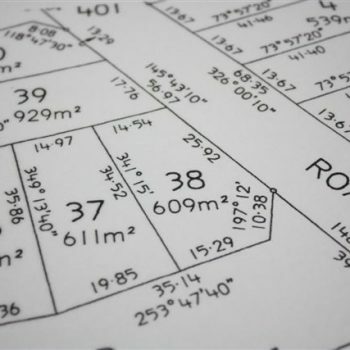 The Firm provides comprehensive representation of developers with the full range of land use and zoning compliance in accordance with Hawaii’s intricate and sophisticated administrative procedures, including the filing and processing of petitions, public hearings and assistance with presentations. The Firm is experienced with Shoreline Management Area and Waikiki Special Design District issues and provides expertise in governmental relations and act as a liaison with State and County administrators and regulatory personnel. With the growing rate of Hawaii, everlasting development and landscape change of our land, we strive to protect your right and prevent any issue’s that may arise. Seek our attorney’s with years of experience in land use and development to better safeguard your current and future.